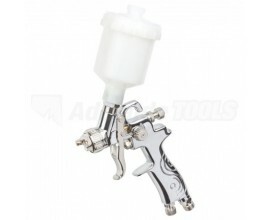 The 7.c.c Adjustable Air Brush is suitable for a wide range of applications such as art/crafts, automotive, cosmetics and cake decorations. 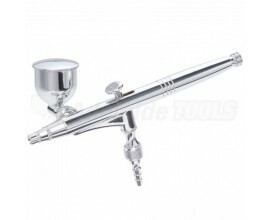 The nozzle and needle are precisely made of Stainless Steel for superb performance and long life. 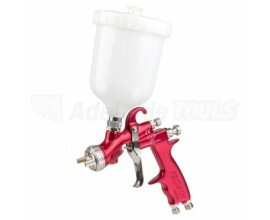 The side-detached colour cup provides a steady outcome and draws fine lines easily.